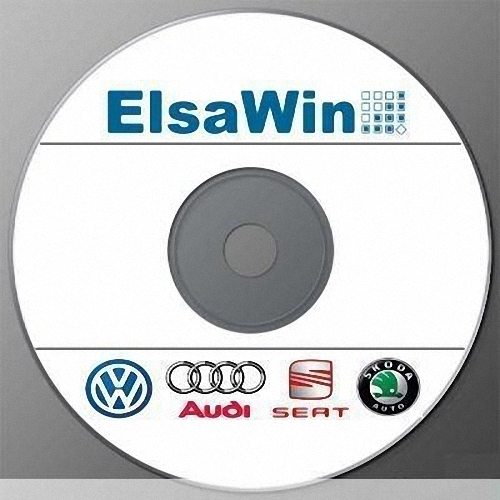 Elsawin 4.00 contains all information for diagnostics and repair of Volkswagen, Audi, Seat and Skoda cars till 2012! Covers detailed and complete description of the technology of repair, maintenance, diagnostics, electrical circuits, body works. This is the 4.00 version and data is the release 2012. Software is fully in ENGLISH (but you can install it also in English, Hungarian, Dutch, Danish, Spanish, Italian, Chinese, German, Dutch, Norwegian, Polish, Romanian, Russian, Turkish, French, Czech, Swedish, Japanese, etc.) with clear english installation instructions.